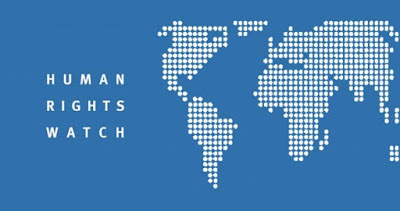 The Asia Division of Human Rights Watch (HRW) is seeking a Researcher who will focus on improving human rights in Burma/Myanmar. The Asia Division is a part of the Program Office. The Program Office consists of regional and thematic divisions and oversees research, reporting and various other work. The Asia Division works to advance human rights in Asia and conducts a wide range of work, including investigation, report writing, advocacy and media work. This position will preferably be based in Burma/Myanmar and will report to the Executive Director of the Asia Division. Education: An advanced (graduate) degree in international relations, journalism, law, social sciences, or related studies is preferable. Experience: A minimum of three years of professional-level experience working on Burma/Myanmar, preferably in human rights or related issues, is required. Ability to identify, research, analyze and effectively communicate important human rights developments in Burma/Myanmar is required. Ability and sensitivity to conduct interviews with a wide range of people, including victims and witnesses, are required. Ability to identify and advise on strategies to conduct research and advocacy is required. Knowledge of and experience working in international human rights and familiarity with international human rights law are required. Ability to produce high-quality written material under tight deadlines is required. Excellent oral and written communication skills in English Fluency with speaking, reading and writing in Burmese is strongly preferred. Strong initiative and follow-through, capacity to think creatively and strategically, excellent editing skills, and dynamic public speaking skills are required. Strong interpersonal skills in order to work collaboratively within HRW, as well as with external partners, are required. Ability to multi-task effectively, including having strong planning and organizing skills, and ability to work well under pressure are required. Ability to think strategically about the global and local media environments and how to use the media and electronic media to further goals are required. Ability to work flexible hours to accommodate developing and urgent events is required. Salary and Benefits: HRW seeks exceptional applicants and offers competitive compensation and employer-paid benefits. HRW will pay reasonable relocation expenses and will assist employees in obtaining necessary work authorization, if required; citizens of all nationalities are encouraged to apply. 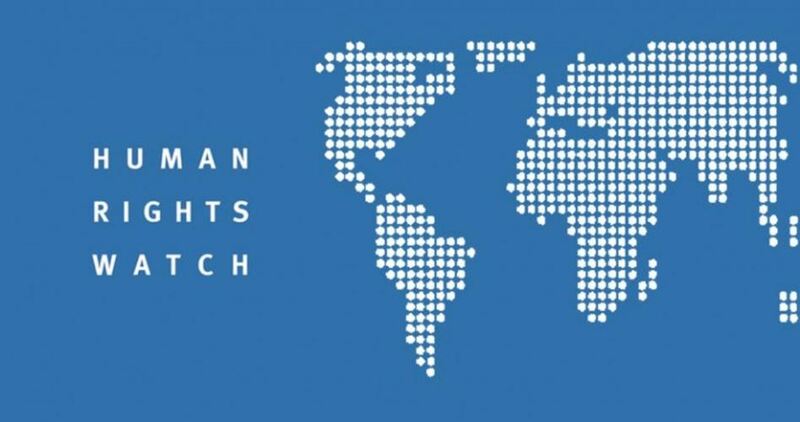 Human Rights Watch actively seeks and welcomes applications from people of diverse racial and ethnic backgrounds, women, LGBTI persons, and persons with disabilities. How to Apply: Please apply immediately by visiting our online job portal and attaching a letter of interest, CV or resume, and a brief writing sample (unedited by others). No calls or email inquiries, please. Only complete applications will be reviewed and only shortlisted candidates will be contacted.